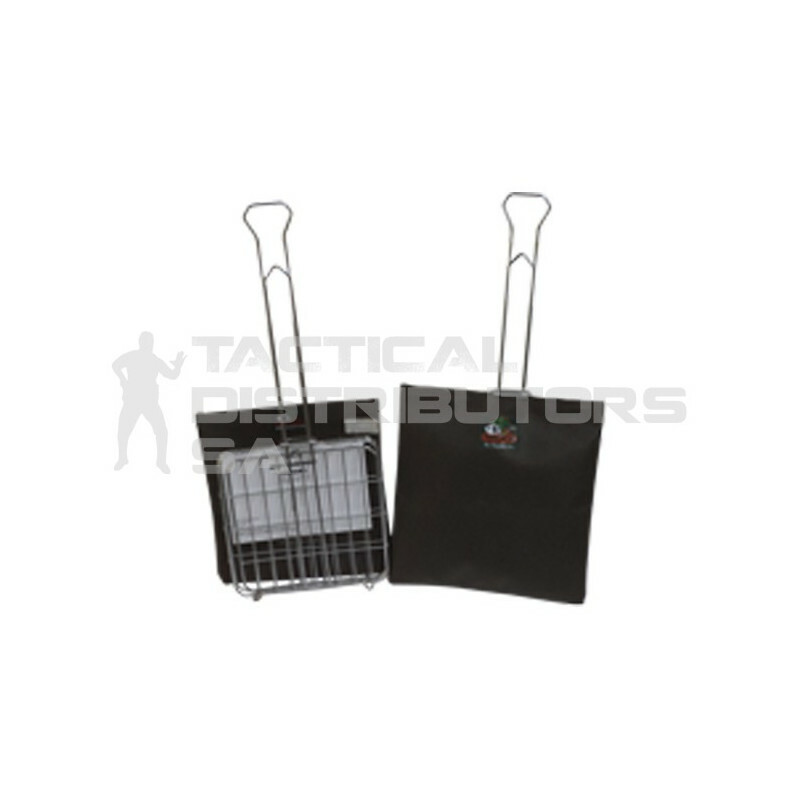 Description Folding Trolley with Carry Bag. Ideal for a number of purposes and terrains including soft sand. Includes canvas cover. Features Folds flat for easy storage. Max carry weight of 68kg.